100% of our luxurious super-fine merino wool is sourced from local premier wool growing regions, and driving our business is a passion to produce Australian made garments that are natural, sustainable and environmentally aware. Our clothing is sewn in Australia. Look who made your Smitten! The love and care in your garments is very evident, they are a pleasure to wear. I have been so wonderfully helped and am very impressed with your excellent customer service. Thank you to everyone who has made my shopping experience with Smitten exceptional and of course my beautifully made garments! [Zoe Dress] My favourite dress ever in the history of the world! This thicker fabric is great for smoothing older lady lumps and bumps. I am wearing it as I speak and this is definitely going to be my 'go to' dress for my overseas trip! Smitten Merino produces premium super fine merino wool clothing and outdoor thermals. 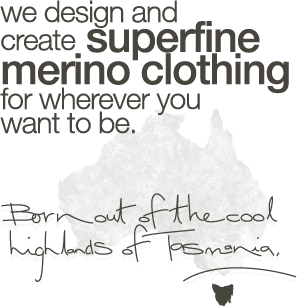 Our luxurious super-fine merino is 100% Australian and manufacturing is undertaken in Australia. Authentically Tasmanian, we understand rapidly changing weather conditions and the need for base layers. 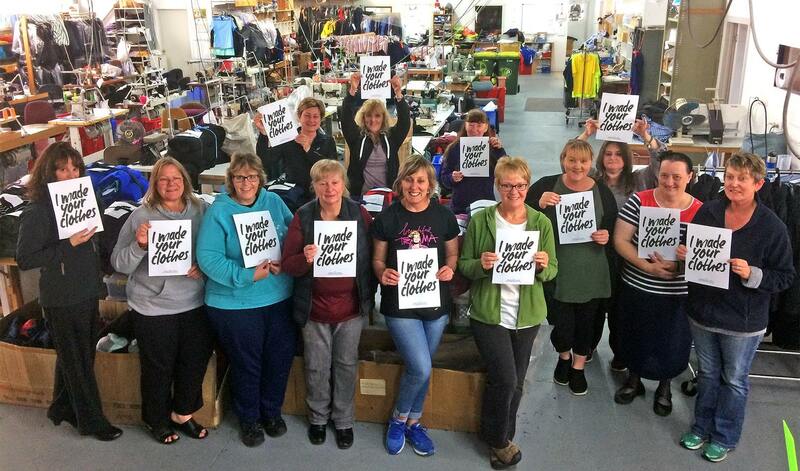 Our clothing range includes t-shirts, wrap dresses, tops, leggings, crew shirts, hoodies, zip tops, cardigans, skirts, yoga pants and even underwear for men, women and children. Tried and tested by known athletes, outdoor adventurers, thermal lovers and those who want beautiful but classic wardrobe items, Smitten is for everywhere you want to be.